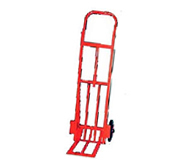 The following gallery contains Alan Stuart Engineering products that are generally used by Carriers in the removal industry. 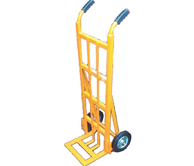 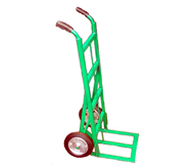 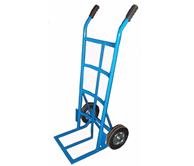 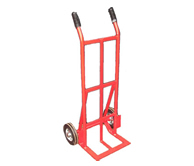 Products in this section include Folding Toe Sack Trucks, Light Weight Hand Trolleys and Industrial Strength Heavy Duty Hand Removal Trucks. 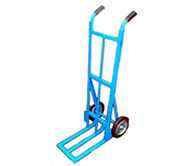 Specialised custom build trolleys are made to order.